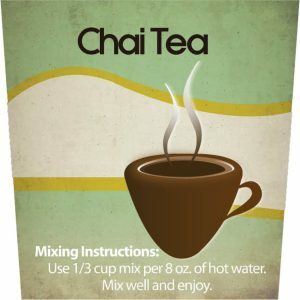 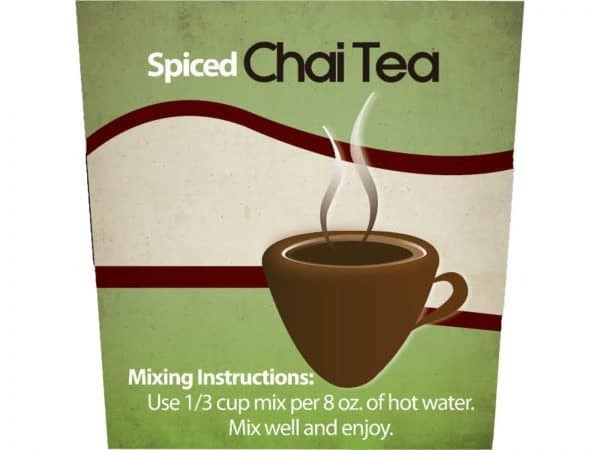 A blend of black tea seasoned with a healthy dose of spices, this Spiced Chai Tea has a bold flavor that sets it apart from the original. Awaken your senses any time of day with the bold aroma of this classic tea. 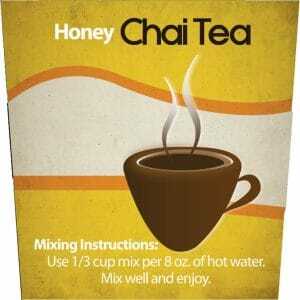 Simply add hot water to the mix and enjoy!